Taking strategic risks in business are an absolute must. Starting any business is a risky endeavor. Even smart well-capitalized people can fail. Many people told us not to do it, but we did it anyways. 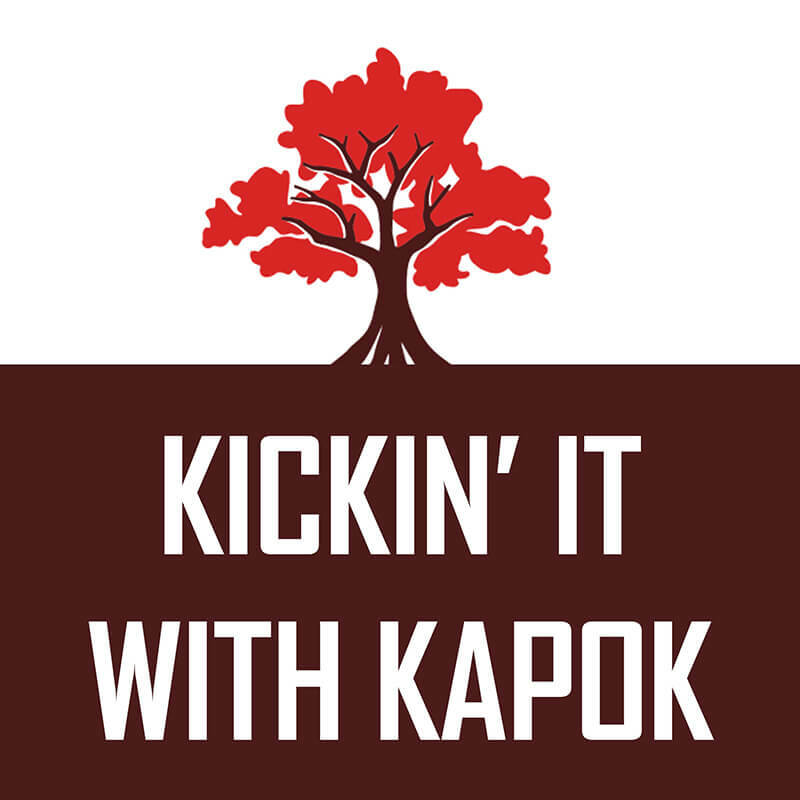 Learn how we managed to accept and manage risk as we started our marketing agency, Kapok Marketing. 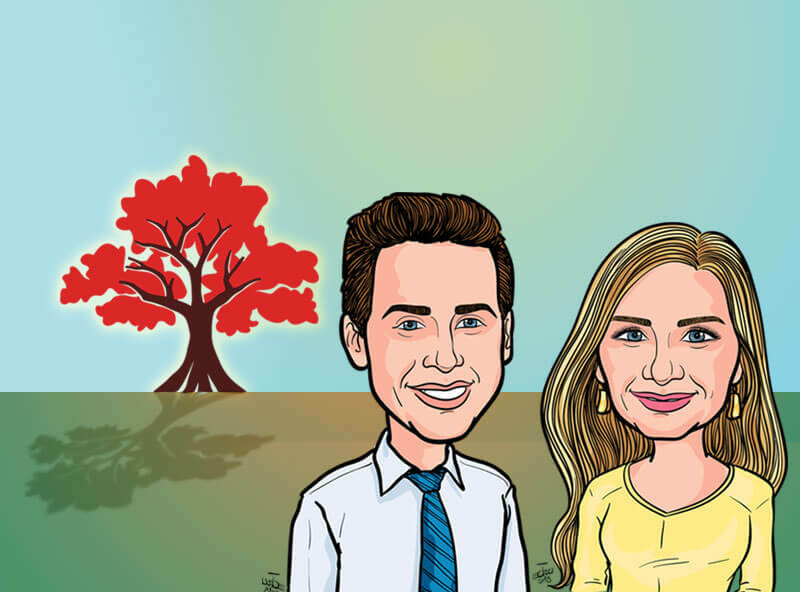 Talking to Ourselves; Who Are Jake Braun and Mirela Setkic? Is it harder to get customers or podcast listeners? Who are we and why do we have a podcast? Do we even know anything about marketing or business? Let’s dive into that and more on this lonely zeroth episode. Wish us luck!